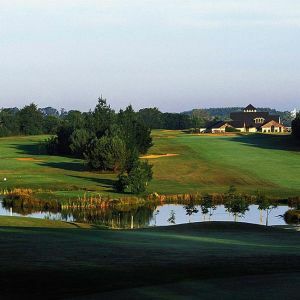 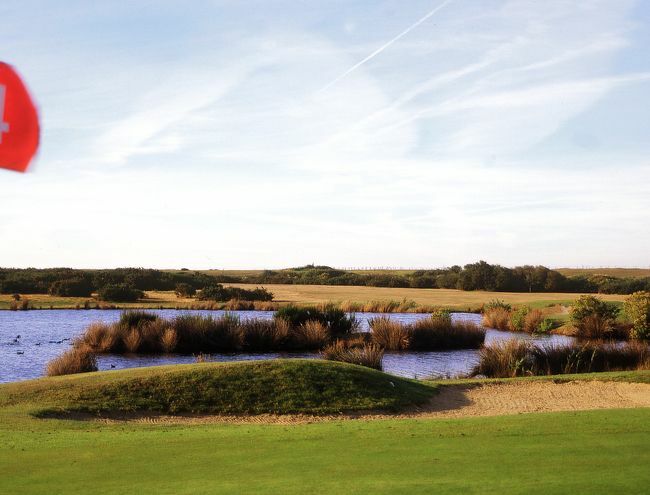 The Rhuys Kerver Golf is a 18-hole 72 par 65550 yard course. 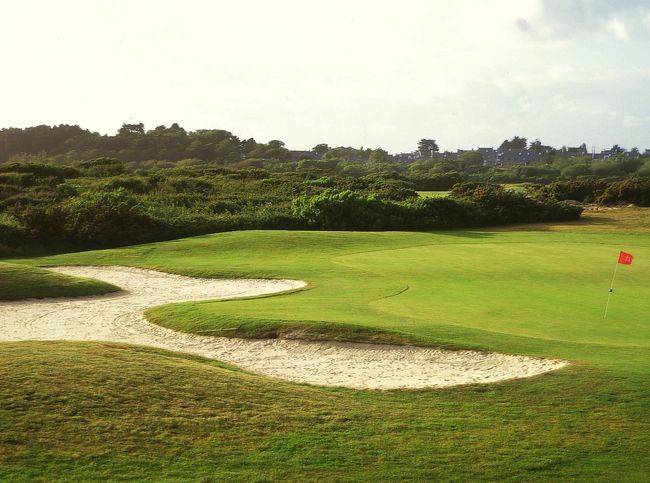 It was designed by the course architect Olivier Brizon. 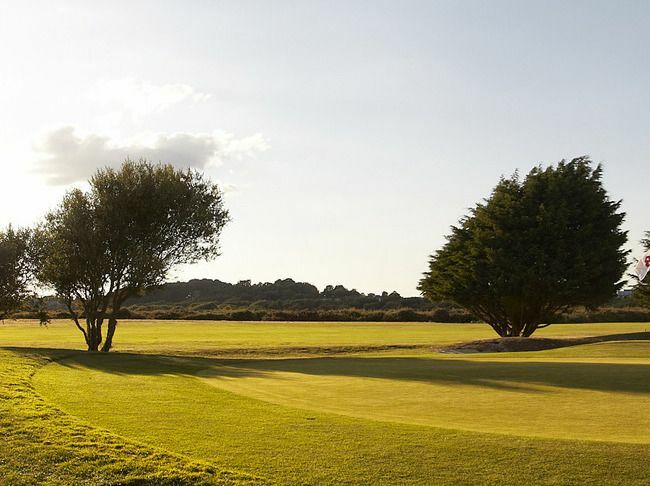 This course provides a wealth of wildlife, including herons and egrets, and splendid sea views, there are plenty of attractive and well-designed holes to enjoy on this very well maintained. 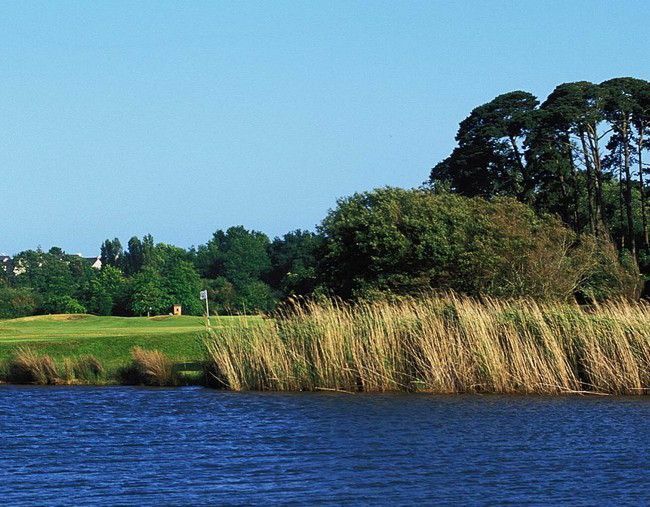 It has water hazards obliging golfers on at least one occasion to hit over water off the tee and then clear a pond to reach the green. 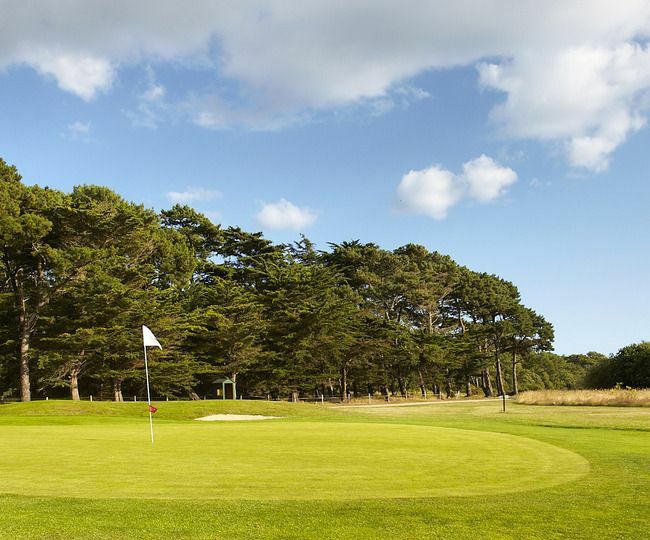 The course is easy to walk and it is not especially difficult, as is often the case on the coast when the wind gets up, the scores go up as well. 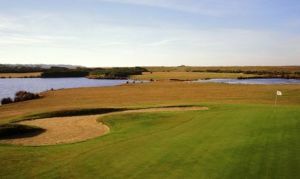 An extensive sprinkler system installed in 2004 has certainly helped to keep the fairways in great shape. 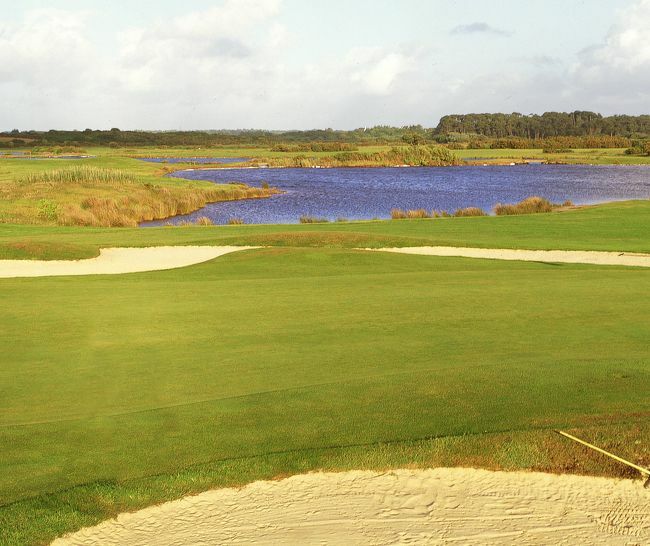 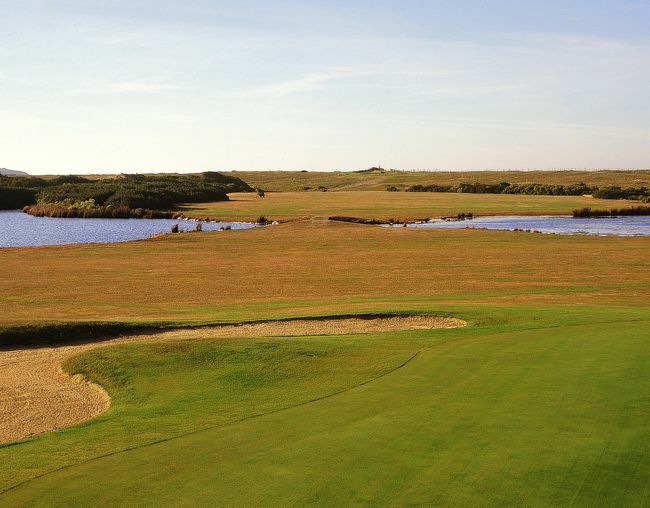 An unpretentious, natural links course set in a large bird sanctuary that literally begs to be played. 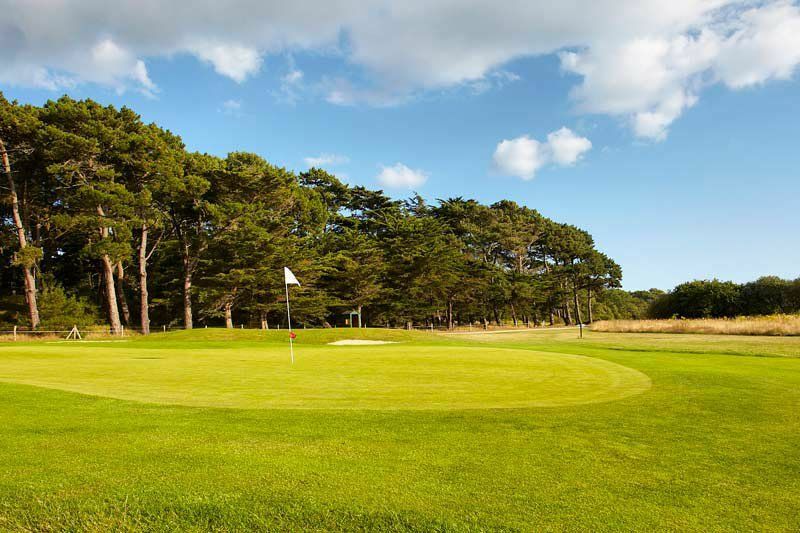 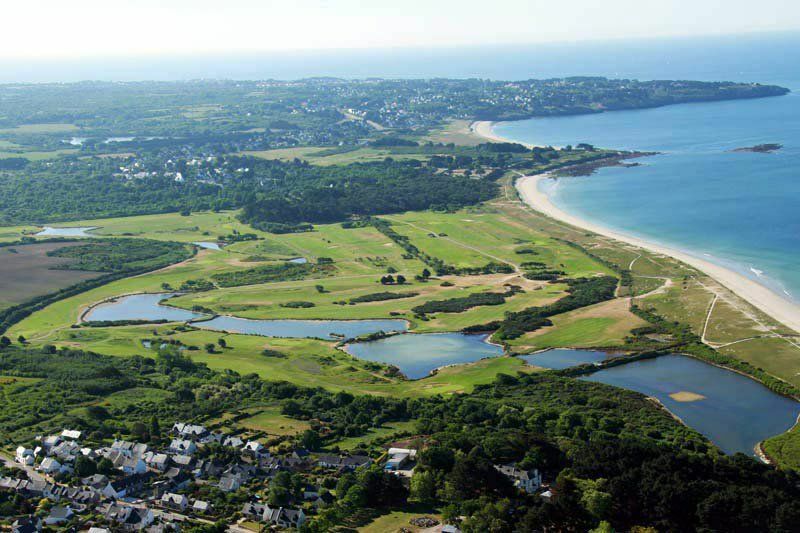 Located in the middle of a bird sanctuary on a spit of land about 30 kilometres south of Vannes, Rhuys-Kerver is a delightful seaside course. 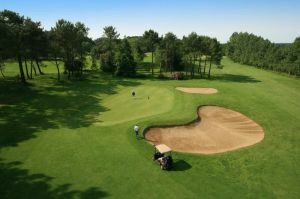 Rhuys Kerver is not yet in our pool of Golf Courses for orders.